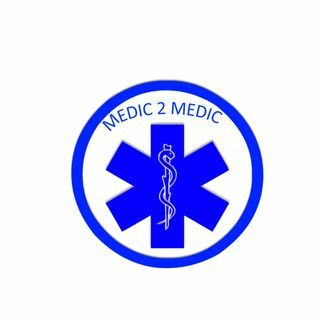 Dr. Paris is a pioneer in EMS, an innovator and one of the biggest supporters of EMTs and Paramedics. He also has a strong opinion on where EMS is going. Dr. Paris a long with Dr. Ron Stewart were a crucial in the early success of the City of Pittsburgh Bureau of EMS. I finally get a chance to say thank you to Dr. Paris for something he did for my family.